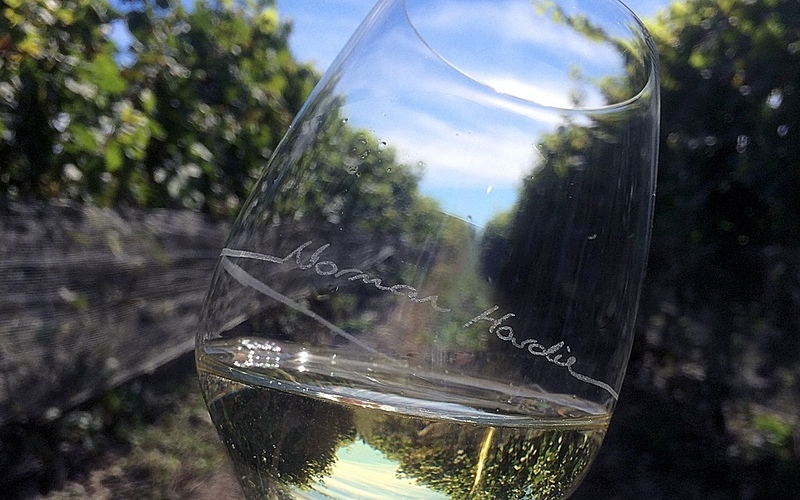 Sonoma and Napa have long (over)served us well, but we’ve got a new grape escape for your wine-dar: Ontario, Canada. Only 2.5 hours from Toronto, “the County” plays host to North America’s largest freshwater beaches and a gaggle of intimate, yet-to-be-discovered wineries. Ontario’s wines goes through a rigorous approval process to acquire their VQA (basically a seal of approval that says, “This wine was made righteously, and it was made here”). Far from the lush, fruity, high-alcohol swill you’re probably used to, County grapes are slow growers that survive annual temps that dip well below zero. Those conditions are excellent for Pinots and Cabs, the Canadian versions of which are complex, balanced, high in acidity and heavy on the minerals. And all bottling is “soil-to-shelf” sustainable, protecting the land and giving the proverbial high-five to future generations of Canadian winemakers. Here are our favorite bottles. Earning his certification in his early twenties, Hardie was a sommelier for the Four Seasons for seven years. As he tells it, he traded in his Armani suits for rubber boots and, after a six-year apprenticeship with the best cool climate winemakers in the world, found a home in Prince Edward County. 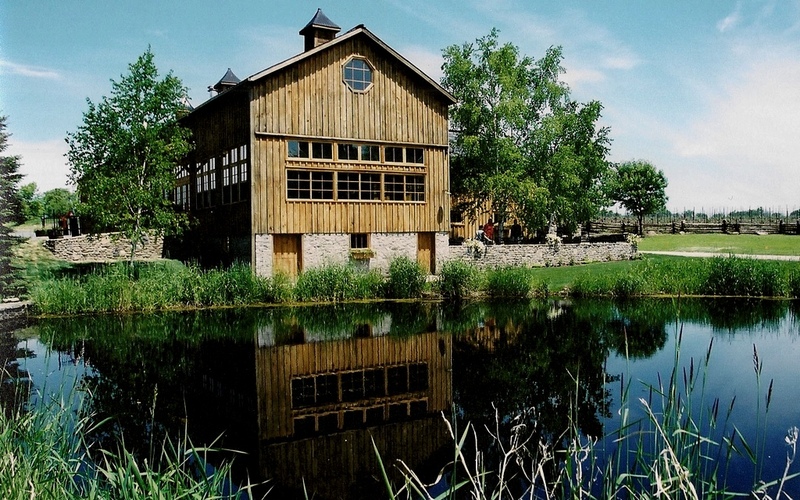 Unpretentious and very cool, this winery could be your only stop. The tastings are divine, the pours heavy and they serve brick-oven pizza on the patio in the sunny months. Go for the Chardonnay if nothing else. The perfect marriage of “history, tradition and culture.” You can feel the family in the air. A working farm for more than 200 years, the Grange estate turned its attention to wine 15 years ago, when former fashion model Caroline Granger decided to breathe a little life into its sleepy acres. Now a mother-daughter operation, they produce 100% estate-grown wine: seven varietals across 60 acres, including one damn fine Cabernet Franc. 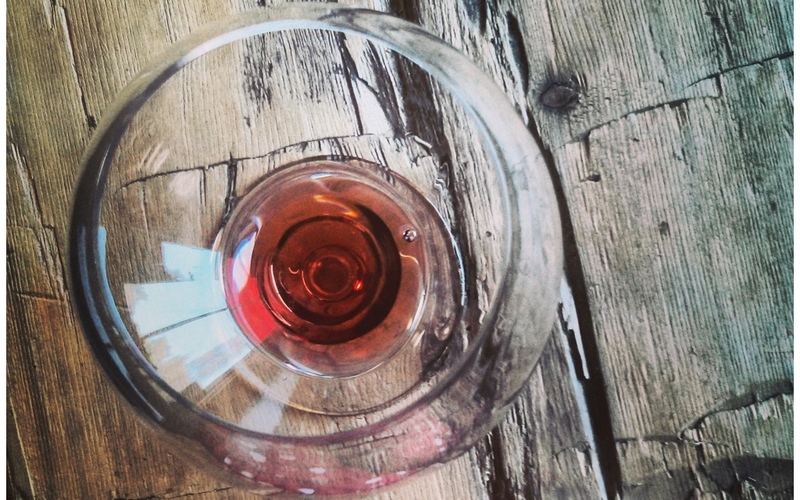 The hell is icewine? We asked the same thing. In Ontario, it’s a local treasure. 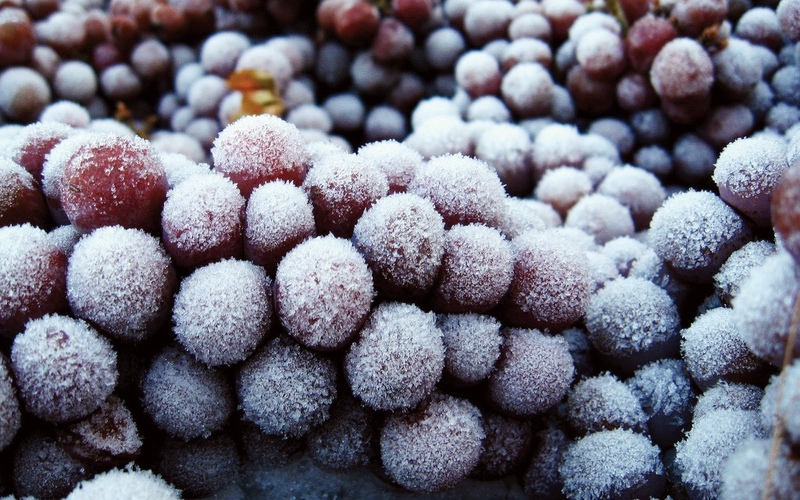 The grapes are left to freeze naturally on the vine. When squeezed, they produce an intense, dessert-worthy sapor meant to be served — you guessed it — cold. If chilling is your thing, go for the Niagara Icewine Festival and don’t miss Between the Lines. 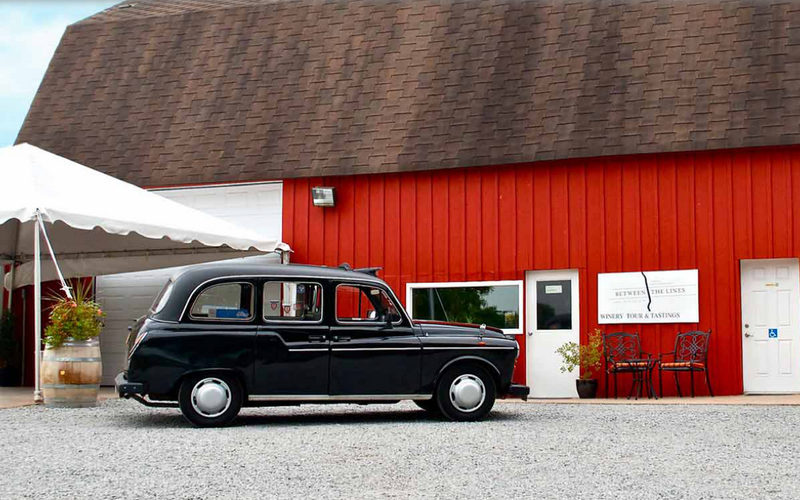 Two brothers — and newcomers — with tons of style, a big red barn and a Vidal icewine you’re gonna want a case of.